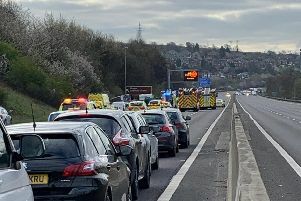 A serious crash on the M1 near Sheffield this morning involved a lorry, police have confirmed. 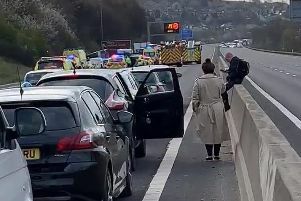 The Yorkshire Air Ambulance and other emergency services were called to the scene southbound between J35 at Thorpe Hesley and junction 34 at Tinsley at about 7am. There are reports that a person was being resuscitated following a pile up. Police said the incident involved just one vehicle, a lorry. The air ambulance has now left the scene. 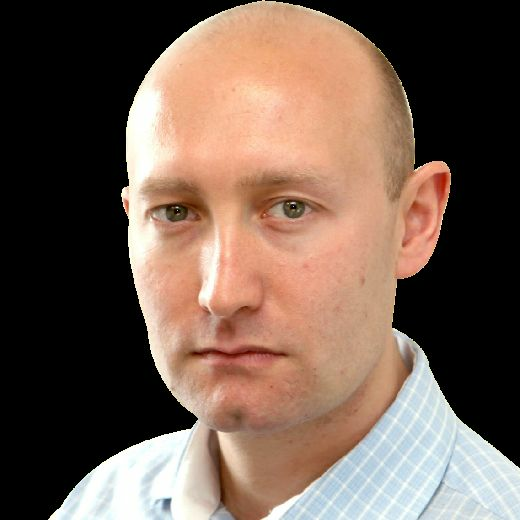 It is causing nearly two miles worth of tailbacks. Highways England said the trapped traffic is now being released but the stretch of road is expected to remain closed after that for some time. The M1 closure near Sheffield.